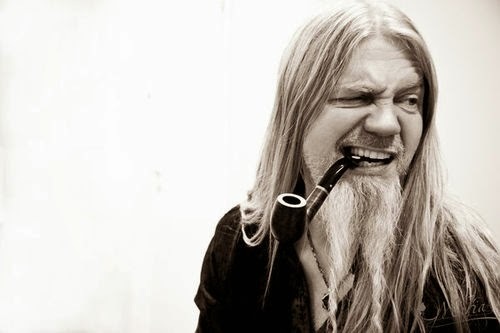 Marko Tapani "Marco" Hietala (born January 14, 1966 in Finland) is a heavy metal vocalist, bass guitarist and songwriter. Internationally, he is most known as the current bass guitarist, male vocalist and secondary composer of the symphonic metal band Nightwish. He is also the vocalist and bassist as well as composer and lyricist for the heavy metal band Tarot.